Assurance on the integrated report is a hot topic internationally. The International Auditing and Assurance Standards Board (IAASB) is currently looking at the issue. A Project Advisory Panel was established in March 2018 to support the work of the Task Force for this project. South Africa is represented on this Panel by Ciara Reintjes from the IRBA. Coordinating the work of the project with related initiatives of other relevant international organizations. The project proposal can be found here. addressing narrative and forward-looking information. A series of roundtable events will be held in different countries in October and November 2018 to obtain stakeholder input and feedback, after which the Task Force will seek approval from the Board for the Phase 1 draft guidance to be issued on exposure. A publication from ACCA , dated October 2015. This Discussion Paper, Supporting Credibility and Trust in Emerging Forms of External Reporting, released in August 2016 was open for public comment until 3 February 2017. It covers the assurance of integrated reports. The IAASB will in due course be uploading the public comments received on the Paper on its website and analysing the responses. They will be available at IAASB IRWG – Integrated Project. You can read the IRC’s comments submitted to the IAASB here. 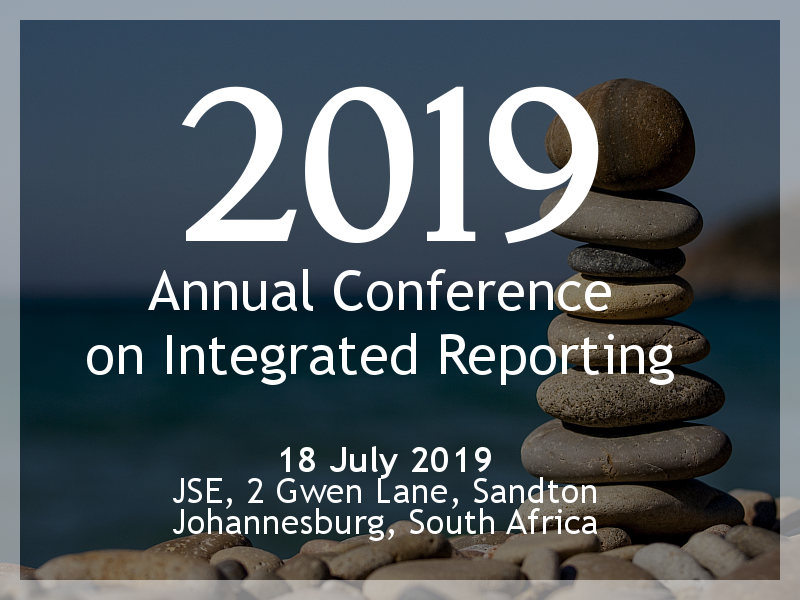 The International Integrated Reporting Council (IIRC) started the international debate as the ‘next step’ after the release of the International <IR> Framework. In July 2014 it released two Papers which were open for public comment, Assurance on <IR>: an introduction to the discussion and Assurance on <IR>: an exploration of issues. In July 2015 it released the Overview of feedback and call to action which summarised the significant matters in the debate and stressed the continued need to strengthen the overall credibility and trust in integrated reporting.